Researchers suspect Massachusett’s opioid epidemic and an increase in Medicare coverage has caused an uptick in the state’s homeless population seeking medical care. Researchers are blaming the state’s opioid epidemic as a possible cause of a significant increase in the number of homeless patients seeking emergency medical treatment in Massachusetts. An increase in Medicaid coverage may also be an incentive for uninsured patients to seek care. 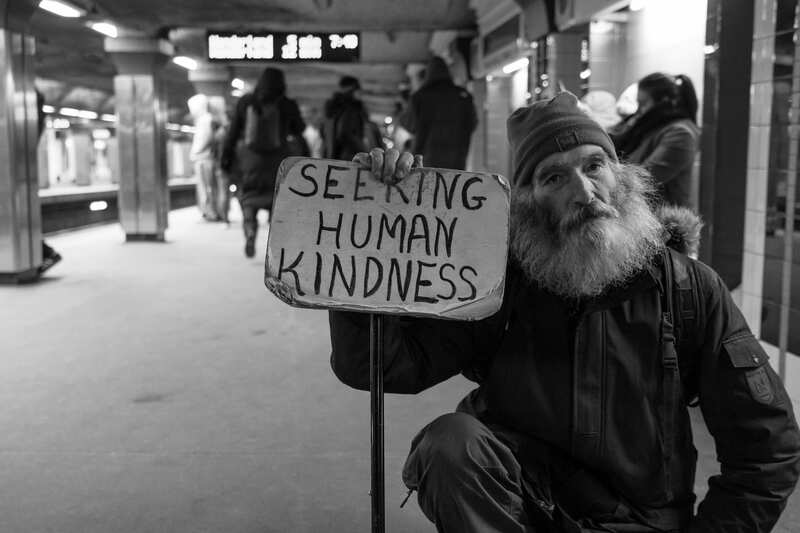 A recent study led by investigators at Beth Israel Deaconess Medical Center and Brigham and Women’s Hospital took a look at patterns of hospitalizations between homeless and non-homeless individuals in Massachusetts in the six-year span between 2007 and 2013. They found the rate of emergency room visitations for the homeless spiked almost 50 percent — from 294 per 1,000 homeless individuals in 2007 to 420 per 1,000 homeless individuals in 2013. According to the authors, mental illness and substance use issues made up nearly fifty percent of hospitalizations among the homeless. In adults who were not homeless, mental illness and substance use accounted for less than twenty percent of hospitalizations. Researchers said the increase also could be due to expansions in Medicaid coverage for individuals who need care but do not carry insurance. Massachusetts expanded Medicaid coverage during the same time, and this could be contributing to improved access to medical services for those who would otherwise not seek it. The authors noted other states analyzed also saw increases in homeless visits to the ER during the same timeframe. They said more information will be needed to better understand how Medicaid expansion has influenced the state’s homeless population to come to their ERs. Medicaid disproportionately covers individuals at higher risk for opioid use disorders and is the primary source of payment for more than one-third of all opioid addiction treatment encounters. An increase in coverage means addiction treatment is more accessible to the homeless than ever before. Boston Health Care for the Homeless Program (BHCHP) also recently implemented a program called Supportive Place for Observation and Treatment (SPOT). The SPOT offers “engagement, support, medical monitoring, and serves as an entry way to primary care and treatment on demand for 8-10 individuals at a time who are over-sedated from the use of substances and who would otherwise be outside on a street corner, alleyway, or alone in a public bathroom, at high risk of overdose,” according to its program administrators. In the first few months of the SPOT program being implemented, personnel have cared for nearly 200 individuals in over 800 different incidences. “While the immediate goal is to reduce the harm associated with use of opioids and other substances in a population who lacks stable housing and supports, our ultimate goal is to help medically complex individuals gain access treatment for substance use disorders on demand, including medication assisted therapies or detoxification,” according to SPOT group. As groups such as this beginning to manifest, more and more homeless are likely to seek treatment.